There are many people who argue that Cornwall’s even better in the autumn than in the summer. Yes, we love the summer with its seemingly endless days and blissful sunshine, but autumn in Cornwall can be simply glorious. While the days are a little shorter, it’s usually sunny and warm – perfect for exploring. 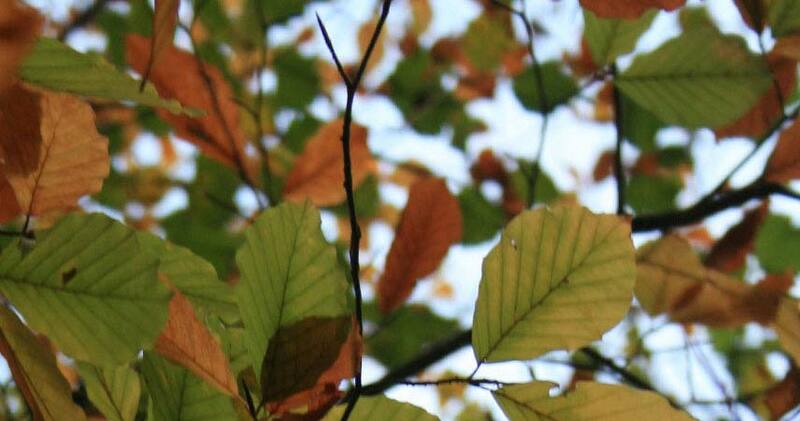 One of the best ways to experience the delights of autumn is on foot. Whether you choose to tramp the South West Coast Path or explore inland, there are miles and miles of paths to choose from. Take a look at this video from Visit Cornwall for a little inspiration. While there are plenty of beaches that welcome dogs all year round, others have a seasonal dog ban. But after 1 October, dogs are allowed back onto many of the beaches, giving you much more freedom when you’re planning where to go. If you’re thinking of planning a trip to Cornwall with your four-legged friend, we’ve got 10 dog friendly cottages to choose from, the Farmhouse (sleeping 12), Jacks Barn (sleeping 8), Cherry, Olearia and Veronica (all sleeping 6) and Pear, Hillside, Polclay, Valley View and Hydrangea (all sleeping 4) – just look our for the paw print symbol. 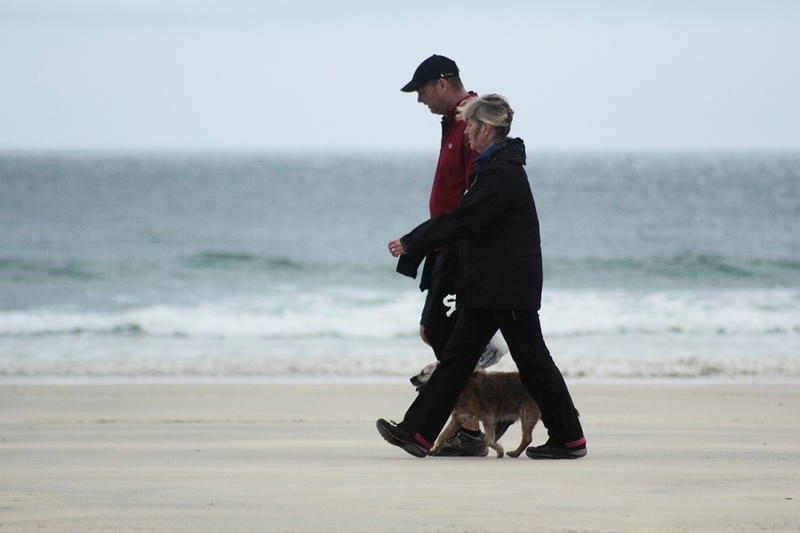 Find out more about dog friendly breaks at Bosinver. There’s so much going throughout autumn in Cornwall with festivals focusing on almost anything you could imagine, from arts and culture to music, food and walking. Take a look at our What’s On in Cornwall webpage or Visit Cornwall’s events calendar to find out what’s on when and plan your trip. Most of Cornwall’s attractions are open throughout the autumn. And Cornwall’s renowned gardens can be almost as spectacular in the autumn as they are in the spring. 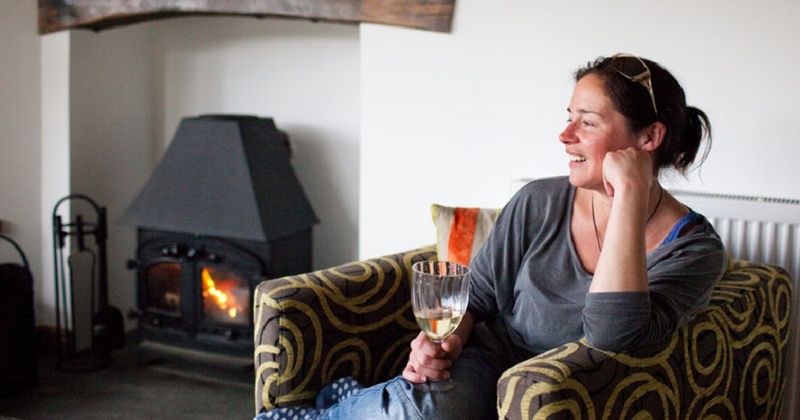 As the nights start to draw in and there’s a little nip in the air at the end of the day it feels great to pull on a jumper, light the fire and enjoy a cozy evening in. In Denmark, they call this feeling hygge. It’s all about creating a warm, relaxed atmosphere, enjoying some great food and the company of family and friends. For a truly memorable evening in, why not book our private chef service? They’ll create a gourmet feast for you while you relax in the comfort of your cottage. Autumn is the ideal time for getting away with friends and family for a short break or long weekend in Cornwall.